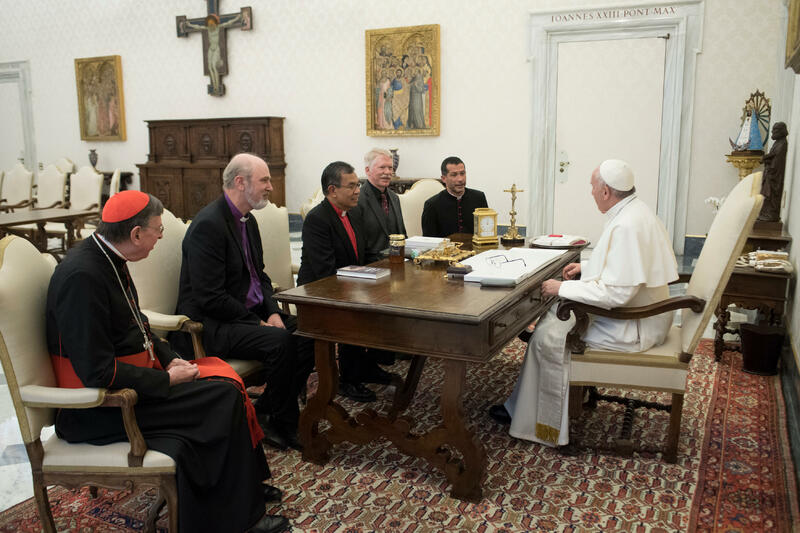 Pope Francis on December 14, 2017, met with the leadership of the World Evangelical Alliance (WEA) to discuss ways to work together to promote religious freedom around the world. According to Vatican Radio, the bishop admitted that major theological differences remain, but it’s increasingly important to “look for a common agenda”, rather than “focus on what differs and what pulls us apart”. Pope Francis has reached out to Evangelicals over the past several years in an effort to mend fences and establish common areas of interest. Most recently, he welcomed Evangelical leaders visiting Rome for the 2017 Feast of Pentecost. World Evangelical Alliance is a global ministry working with local churches around the world to join in common concern to live and proclaim the Good News of Jesus in their communities. WEA is a network of churches in 129 nations that have each formed an evangelical alliance and over 100 international organizations joining together to give a worldwide identity, voice, and platform to more than 600 million evangelical Christians. 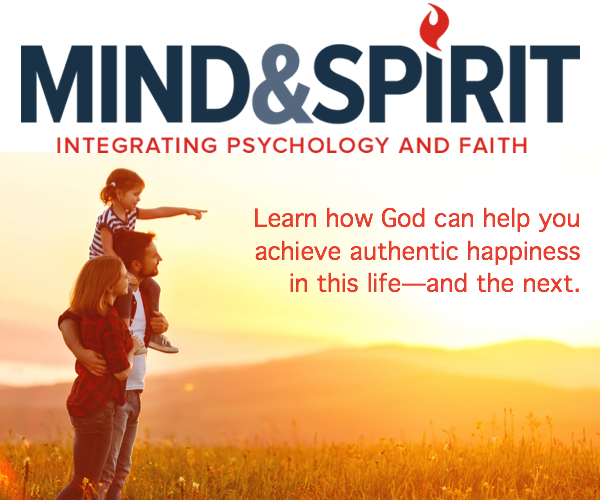 Seeking holiness, justice, and renewal at every level of society – individual, family, community and culture, God is glorified and the nations of the earth are forever transformed.